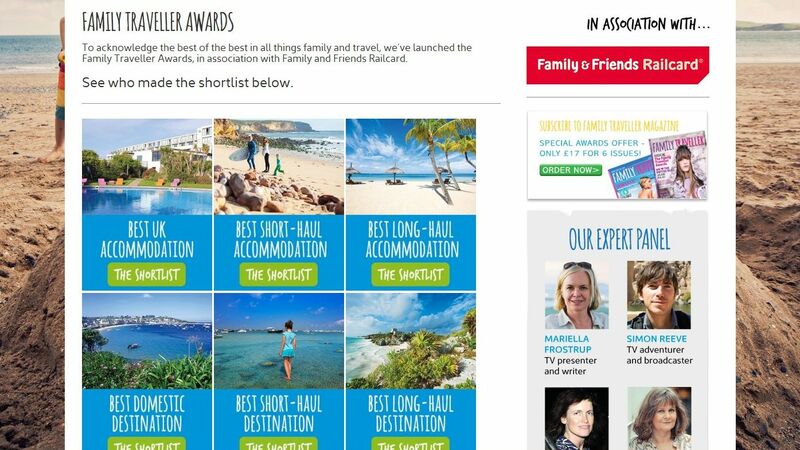 The Isles of Scilly has been named Best UK Destination for families at the inaugural Family Traveller Awards. The award was presented last night (Oct 6) to Visit Isles of Scily executive director, David Jackson, at an awards ceremony which took place at The Shard in London. The Isles of Scilly beat off a number of UK destinations, including Cornwall, Northumberland, the Isle of Wight, Devon and Guernsey. The outcome was decided by an online public vote alongside an expert panel of judges. The Bedruthan Steps Hotel won the Best UK Accommodation category. Jackson said: “Being recognised by the Family Traveller Awards 2015 as the UK’s Best Destination for Families is very exciting for the Isles of Scilly.